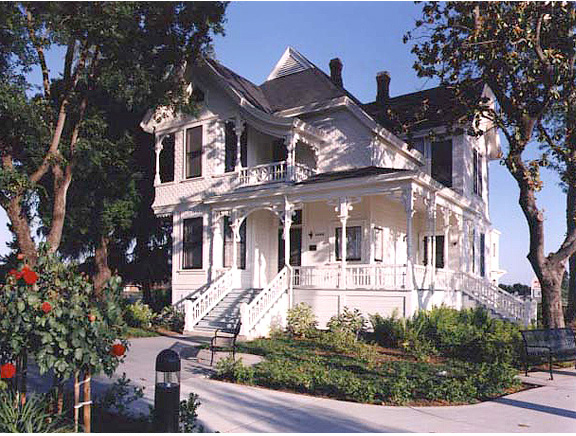 This historic Italianate farmhouse was renovated and converted to offices for the City of Yuba City. Working with the State Historic Building Code, modifications were made to accommodate handicapped access, including adding a small enclosed lift. The existing rear porch was modified to create an accessible rest room. Existing wood gutters, windows, window screens, stair railings and trims were restored. New paint, roofing and flooring were added. HVAC, plumbing, electrical and lighting systems were updated.